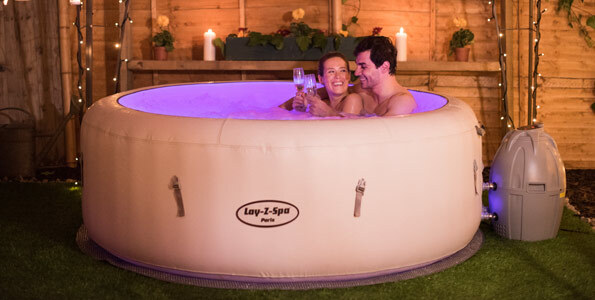 Ease into your tub at the end of the day and feel rejuvenated by the 40°C water temperature and massage jets, with the knowledge that you are experiencing a unique and incredibly luxurious and relaxing experience from Velvet Hot Tub Hire Morley and West Yorkshire. 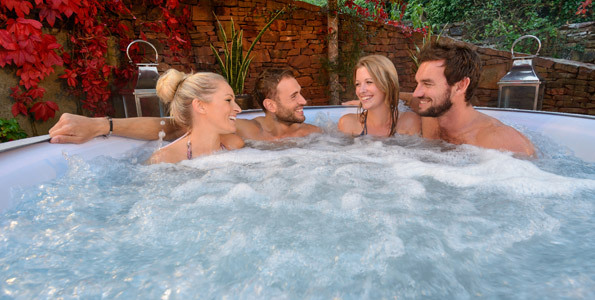 We have some incredible discounts if you wish to book your tub for over a number of days. With prices starting from just £96, you can make further amazing savings by bookings for 3 days or more! 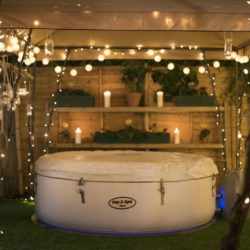 Our weekend SPECIAL includes luxury AstroTurf flooring & hot tub dropped off Thursday night ready for Friday morning, picked up again on Monday night, all for only £139.00 – the same luxury for a week for only £175.00! For longer bookings, you can receive the full set up for as little as £23 a day! 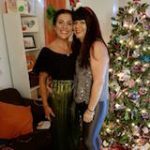 We want to make the whole checking availability and booking process as straight forward as possible for you. 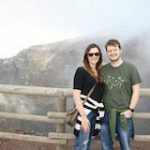 We understand what its like to ring up numerous places to get prices and check to see if they have a hot tub available on the day you want. Our booking system has all this information for you. And you can book directly online. 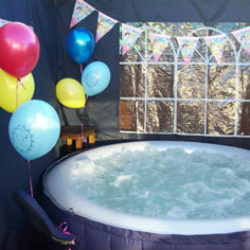 Hire a hot tub in Morley and the rest of West Yorkshire now on our booking page. Our kid’s party pack will provide anything you need to keep them entertained with an action packed, extravaganza.